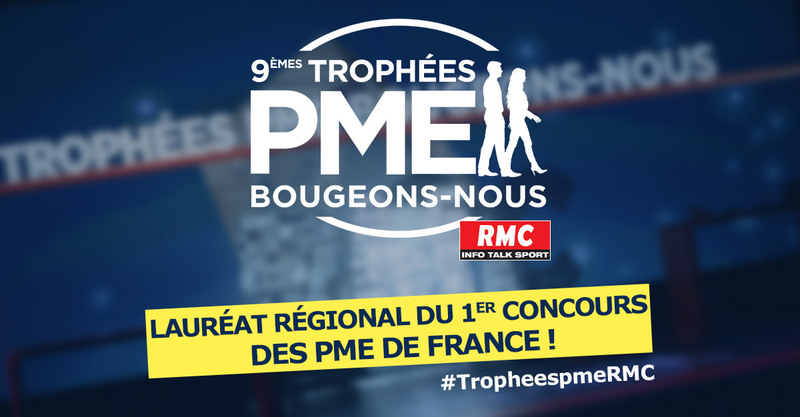 fabriquée dans les règles de l'Art ! 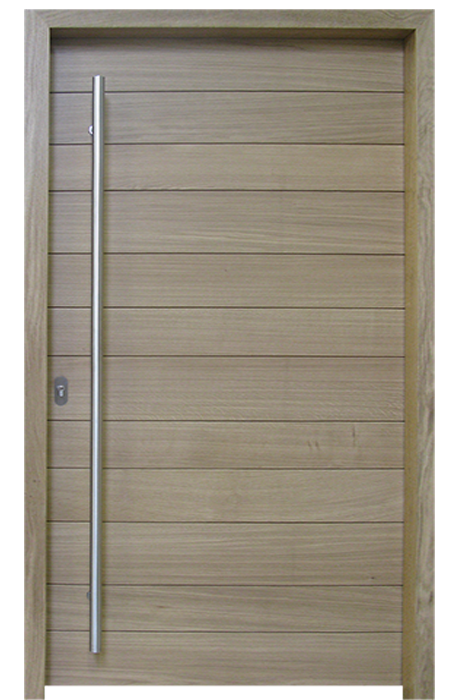 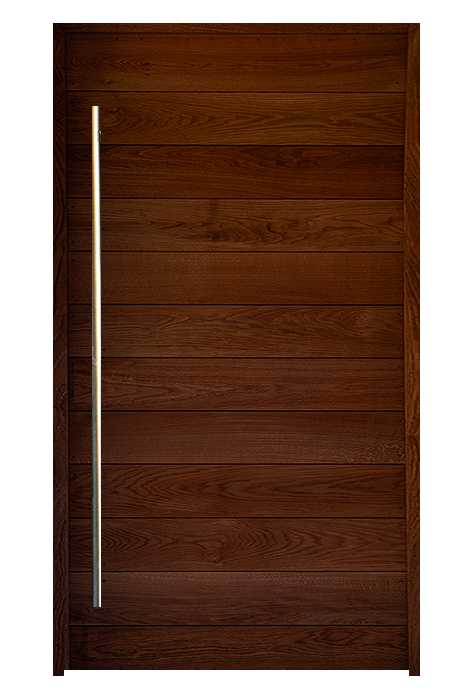 Discover our models of ENTRANCE DOORS in SOLID WOOD ON PIVOTS !! 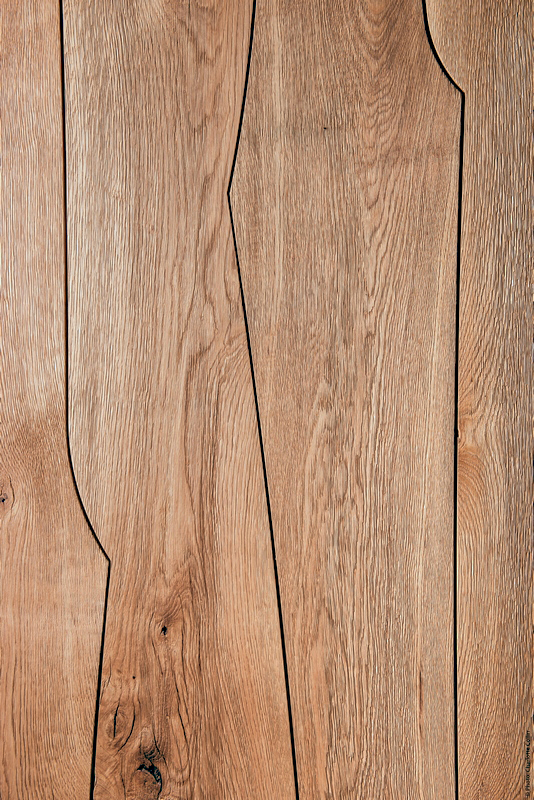 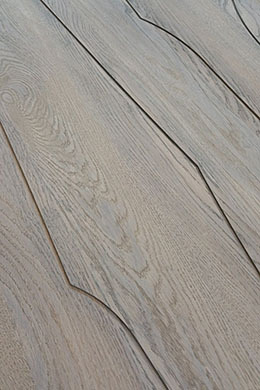 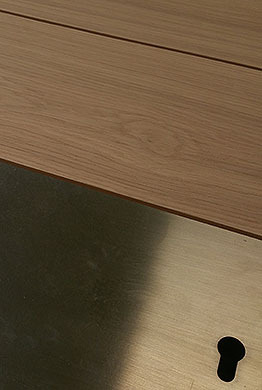 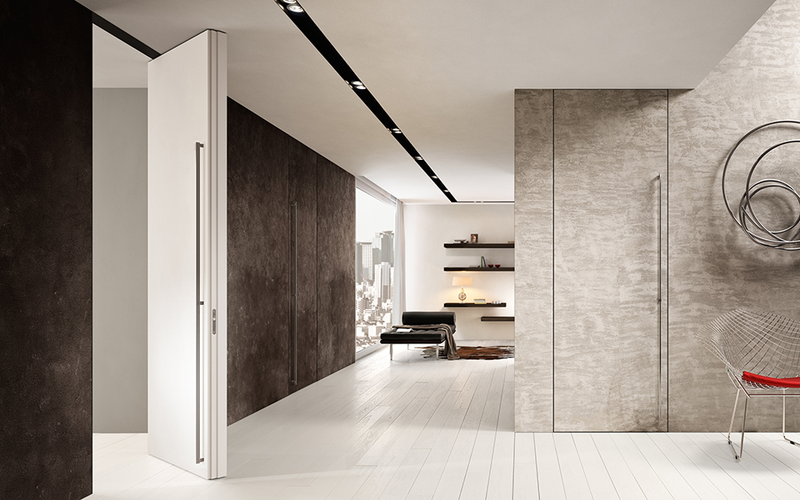 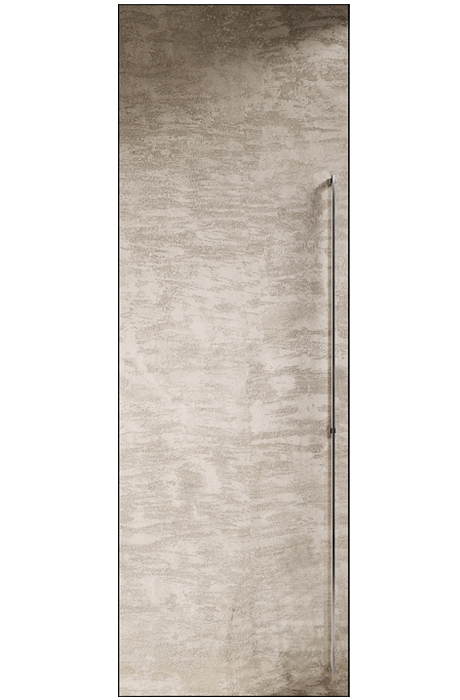 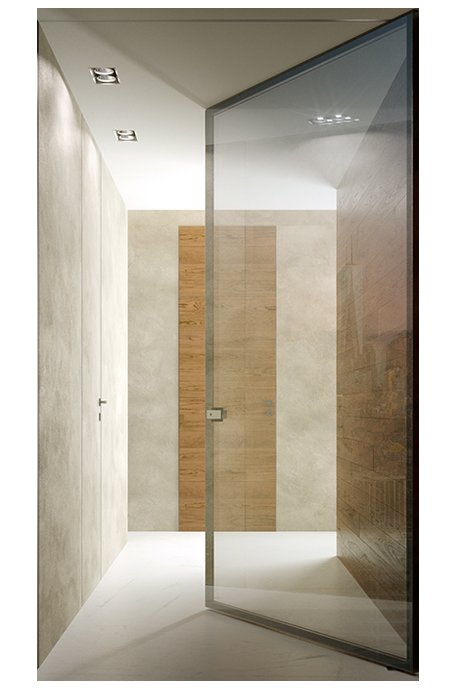 Manufacturer of solid wood doors in France, Atelier Bertoli excels in its field Since 1976. 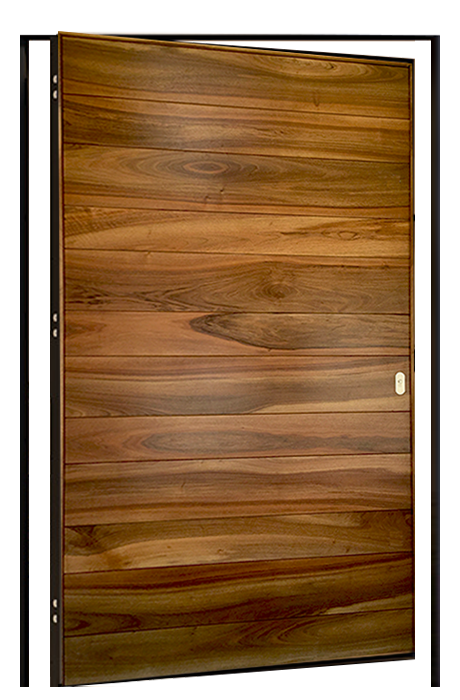 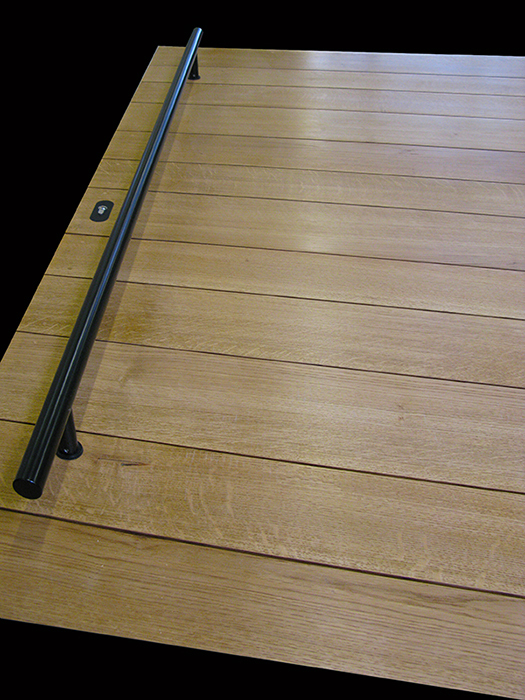 It is with passion for wood and know-how that we strive to make quality wooden doors. 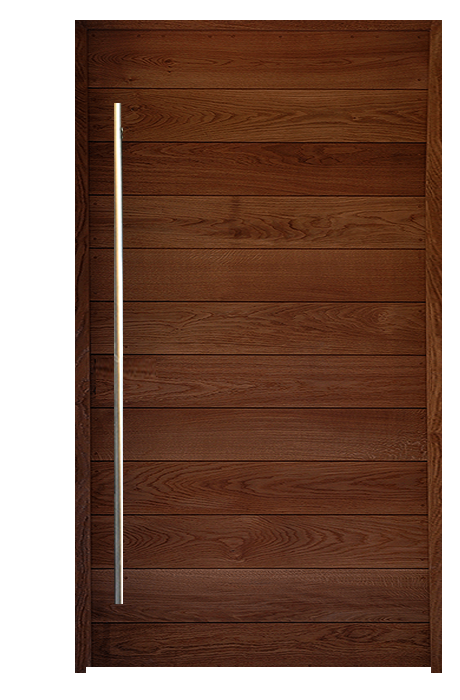 The Bertoli models are massive doors made of noble wood, unique and original that will give character to your home. 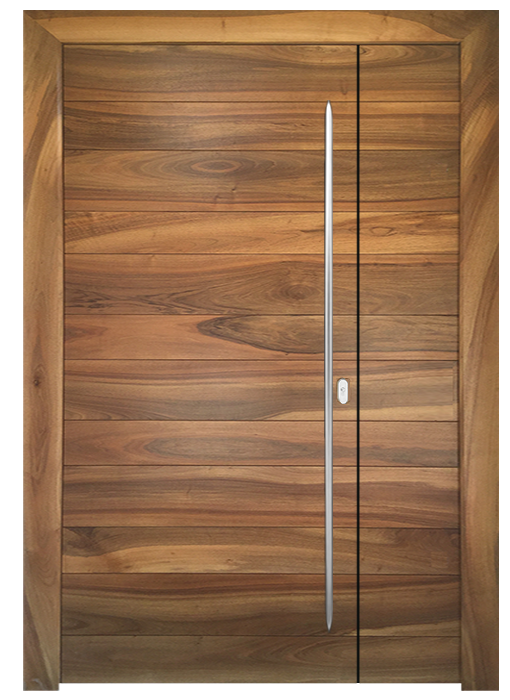 Available in two collections, "doors style, wood paneling and paneling" and "contemporary doors", wide doors, fire doors, armored doors, gates. 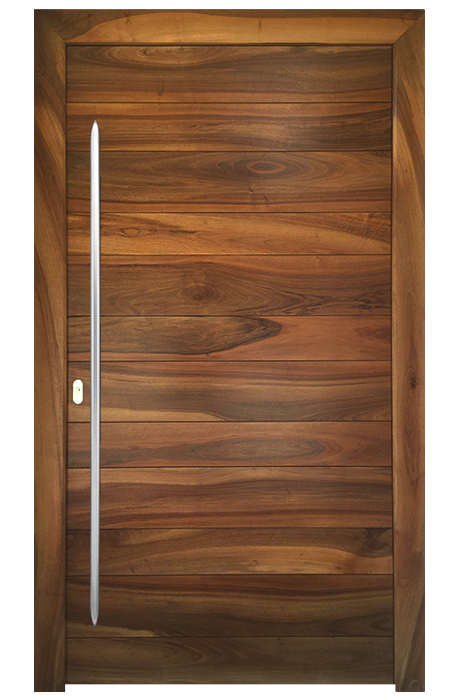 interior, closet doors, revolving doors, armored swivel doors, Haussmann doors and woodwork are available, visible in our workshop and exhibition hall located in Domazan in the Gard, or on social networks. 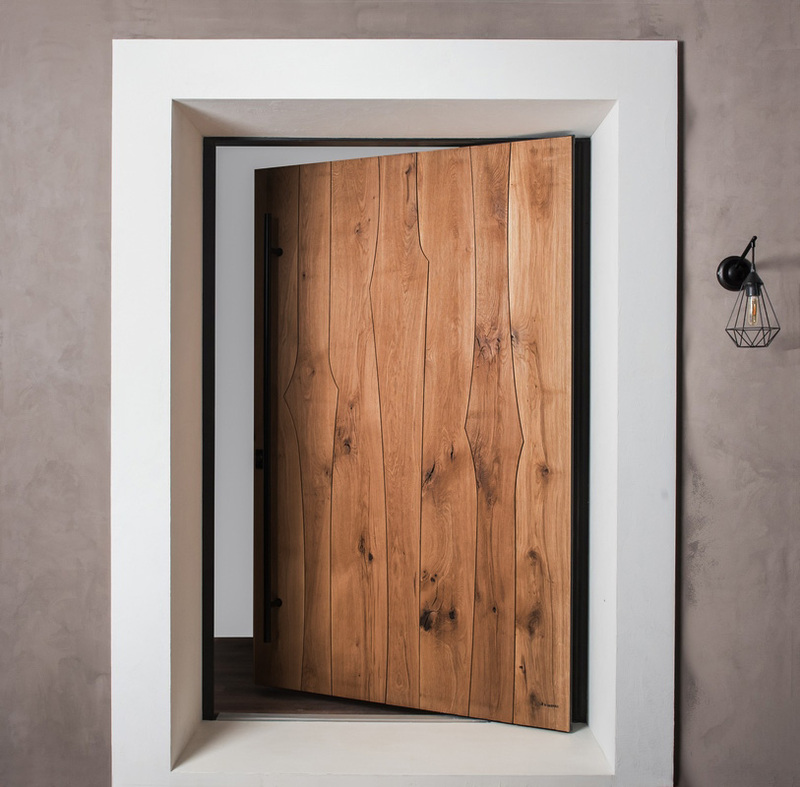 Prefer an authentic wooden entrance door, Manufacturer of noble wooden doors of high quality, we select the most beautiful species of Oak and Walnut from France to perfect the doors that will adorn your home. 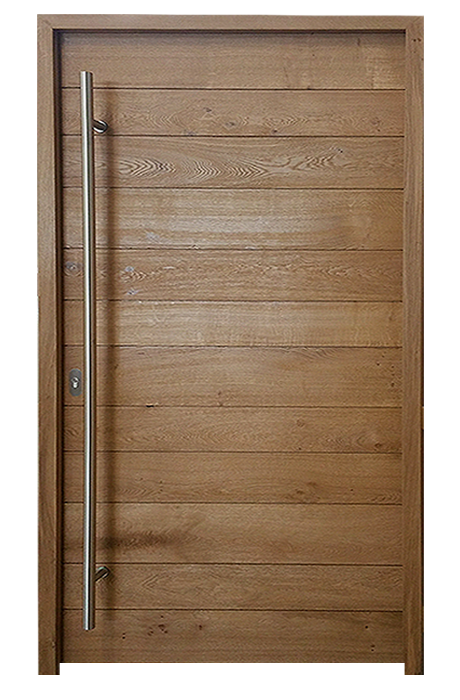 To manufacture every door, swing door, security door or interior wooden doors, our companions Cabinetmakers put their know-how to work using ancestral techniques, will come out of wood doors of exceptional quality Whether they are 'old door', 'contemporary door' or 'modern door', with refined lines ... Atelier Bertoli has in its range the door of your dreams! 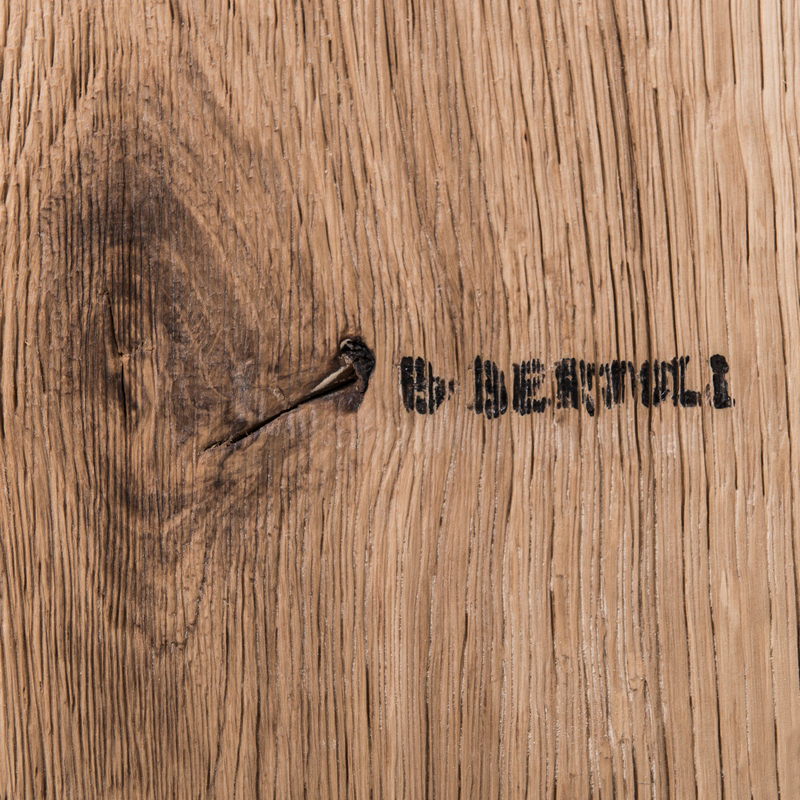 Massive doors in French wood: contemporary collections Mr. BERTOLI Bruno, passionate about wood, strong of his creativity constantly renews the collections of doors in solid wood. 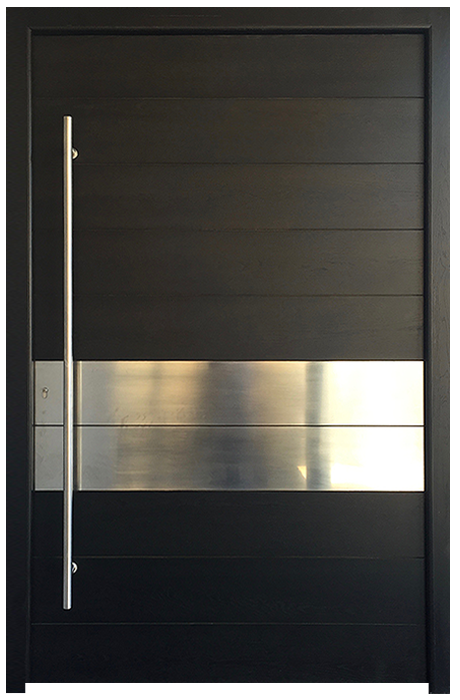 Recently, the modern door manufacturer has unveiled its contemporary novelties, pivoted entry doors, revolving doors, armored swing doors. 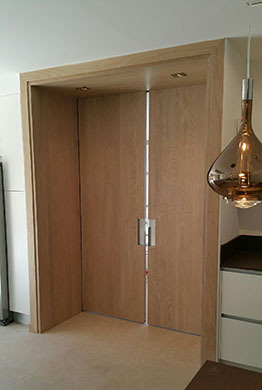 In Oak or Walnut from France, the Bertoli workshop will manufacture for you the swiveling entrance door of your choice, made-to-measure. 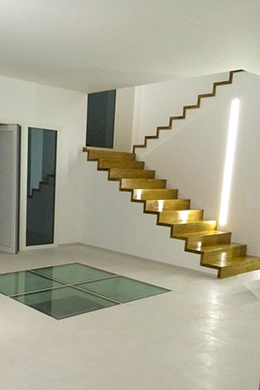 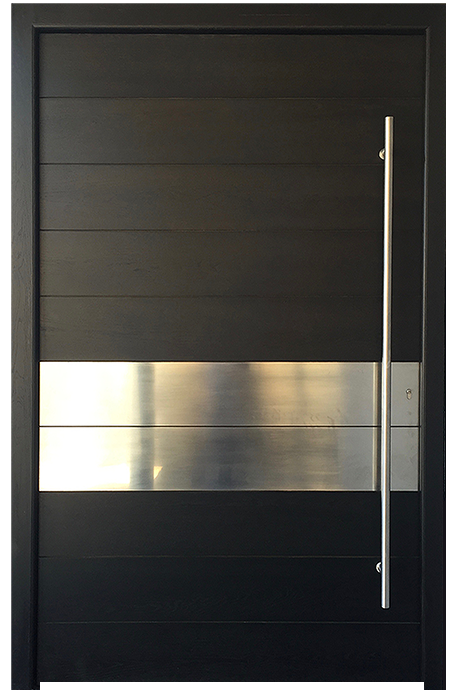 The use of a pivot makes it possible to manufacture large doors by offering a modern opening system. 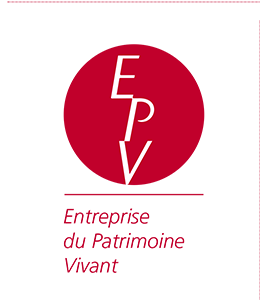 With EPV label, the Living Heritage Company (EPV) is a mark of recognition of the State set up to distinguish between companies with craftsmanship and industrial excellence, we hope that our work will fully satisfy your desires.